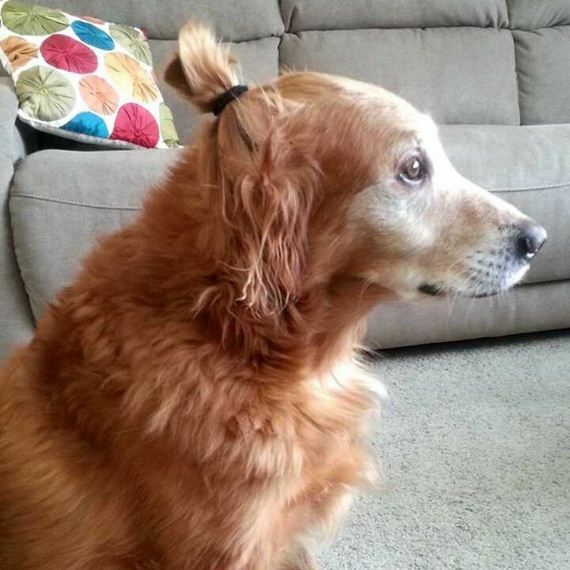 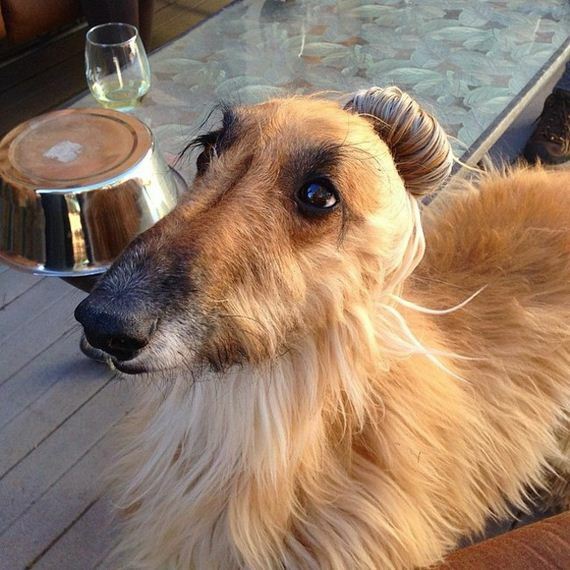 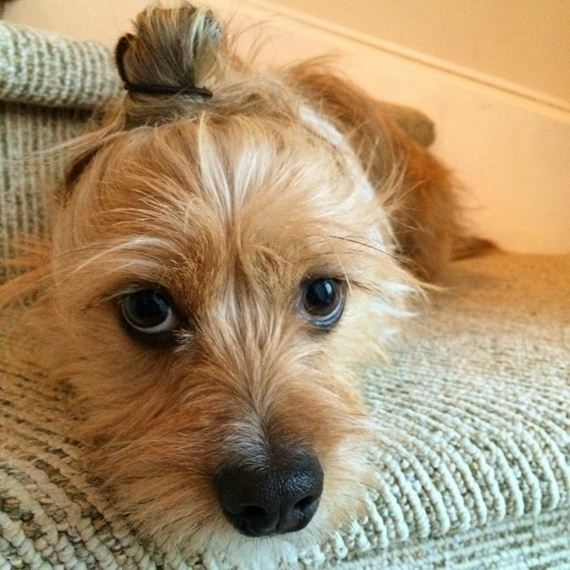 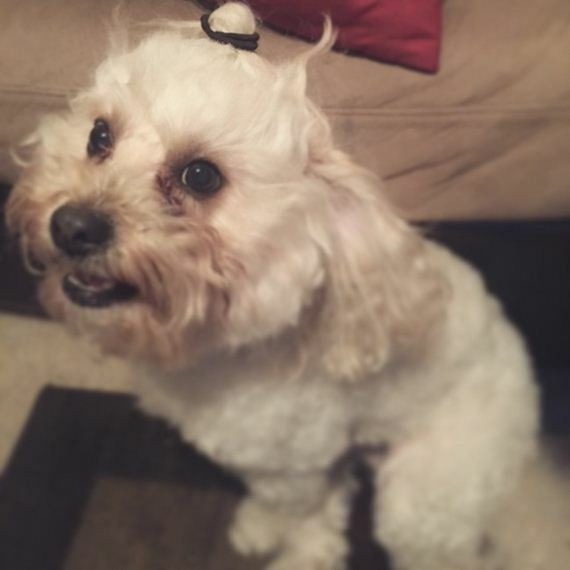 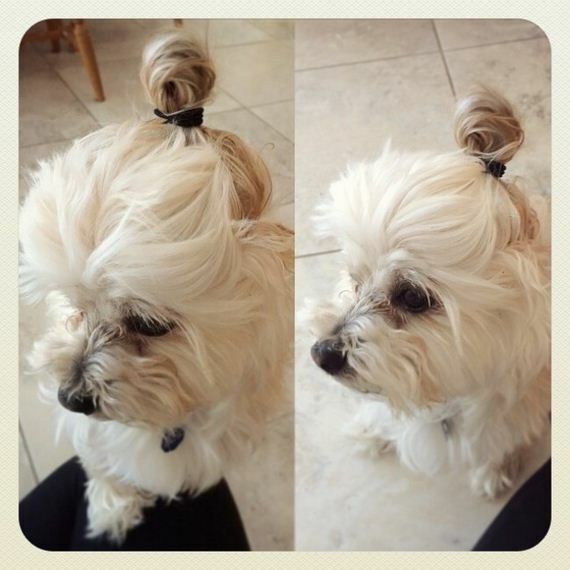 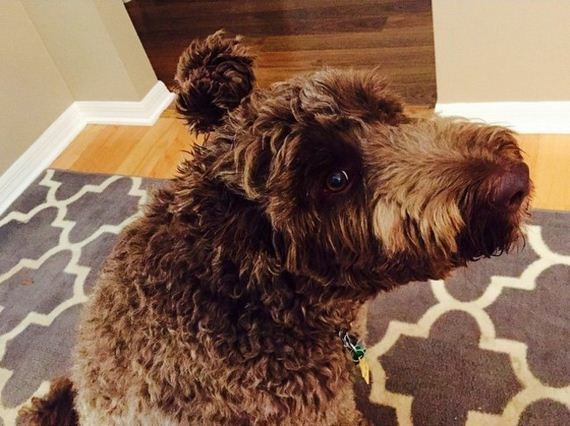 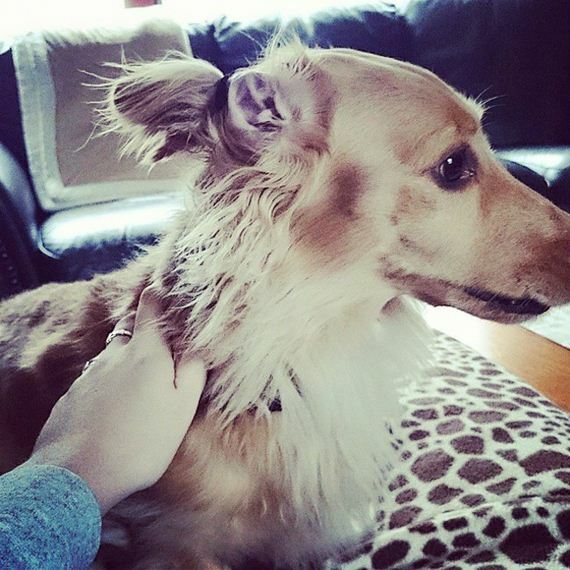 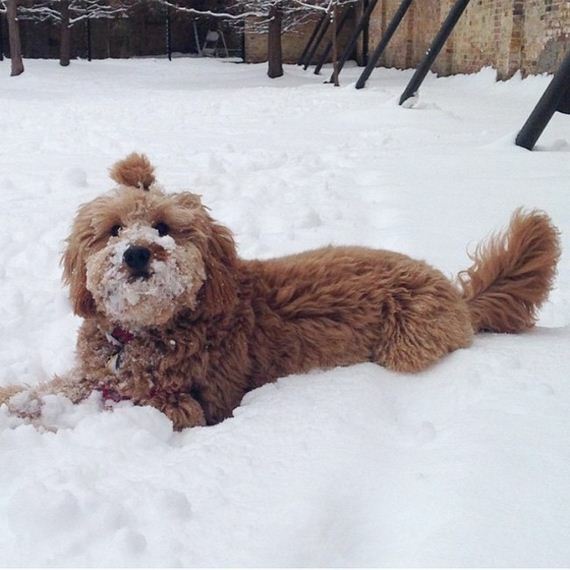 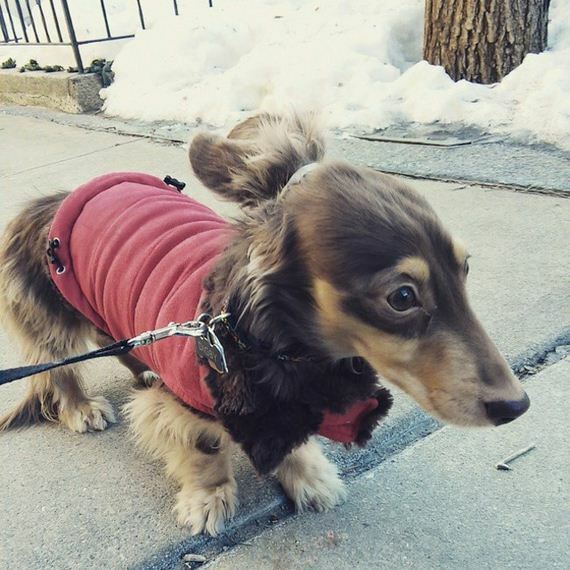 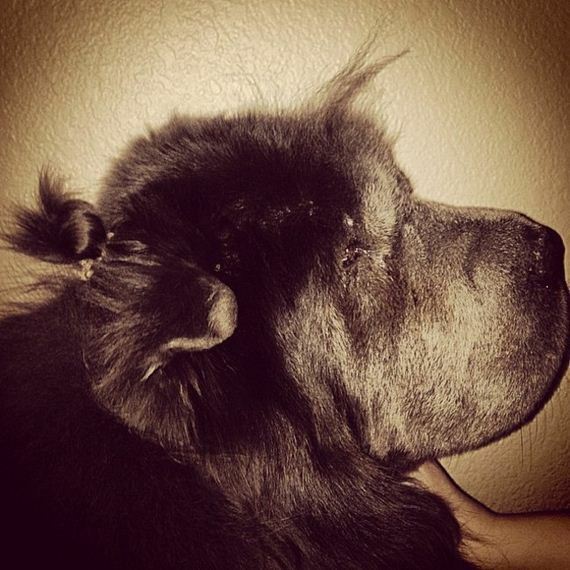 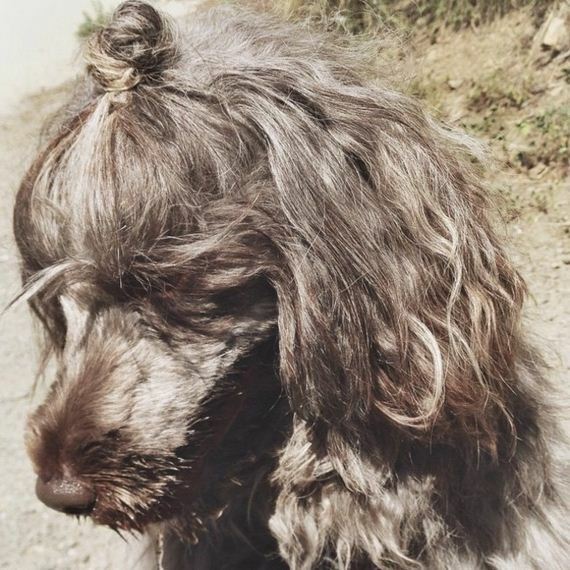 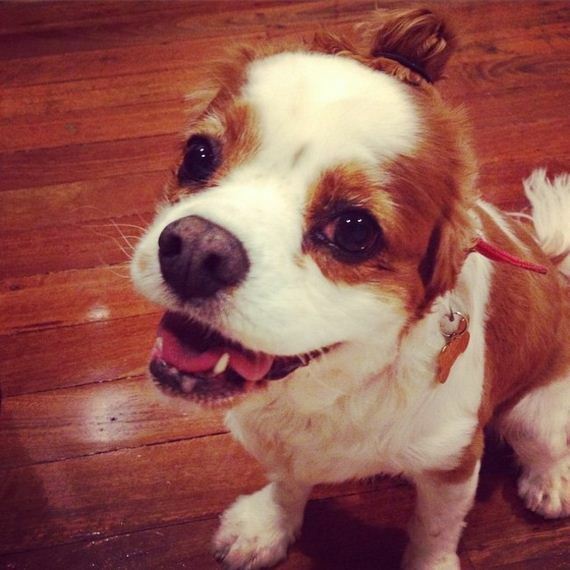 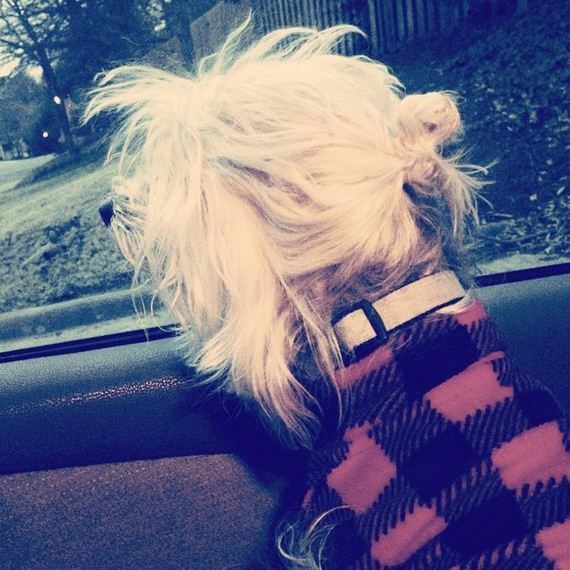 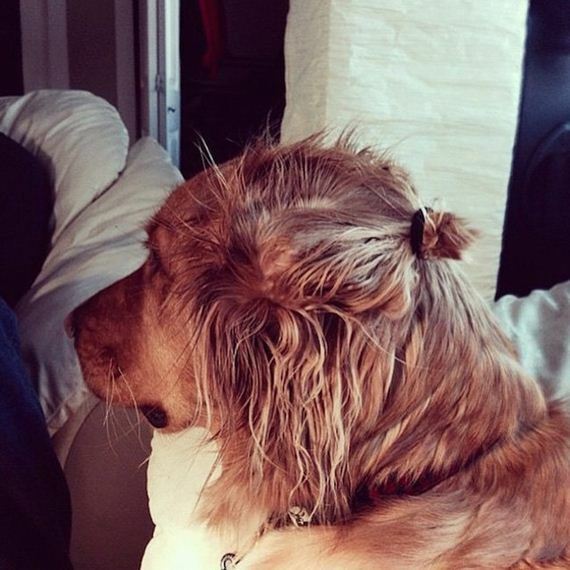 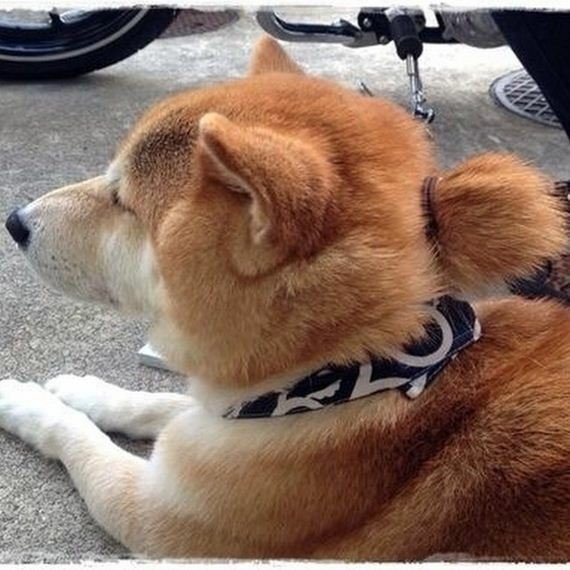 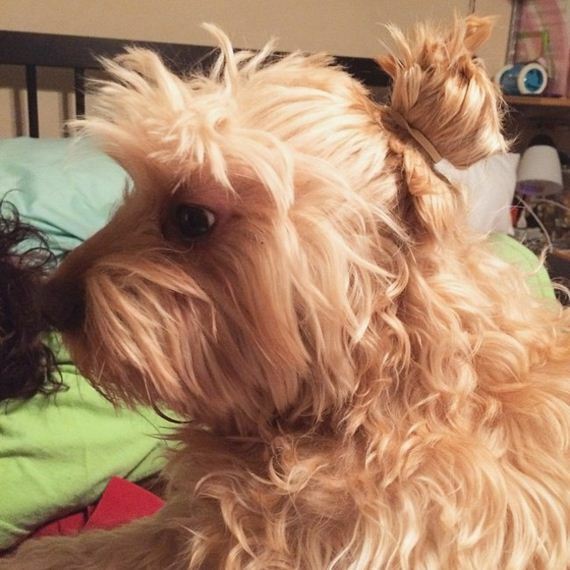 If you thought the man bun was a hot hair trend, wait until you see the dog bun. 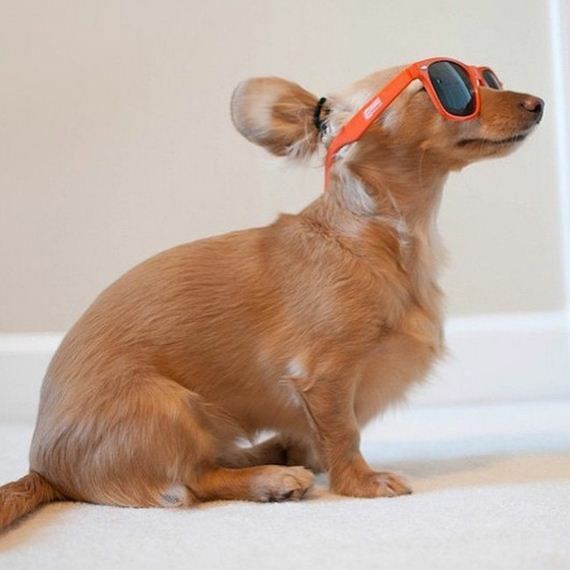 It’s hot and adorable at the same time. 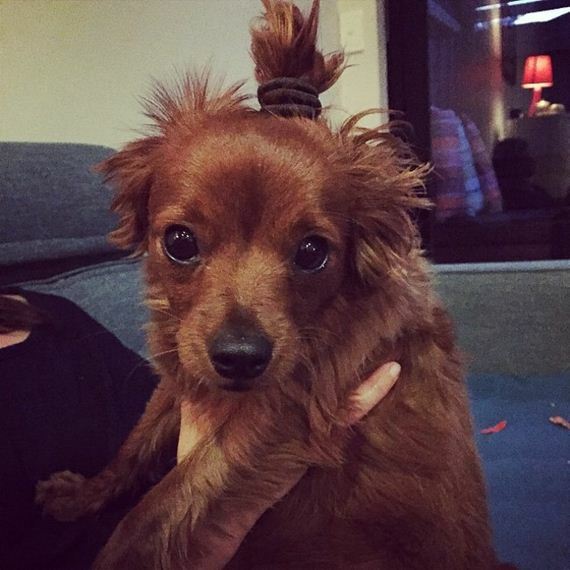 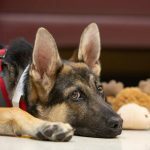 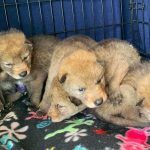 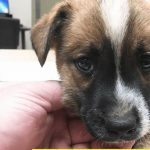 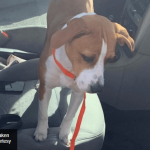 Men have almost no chance against these adorable pooches.